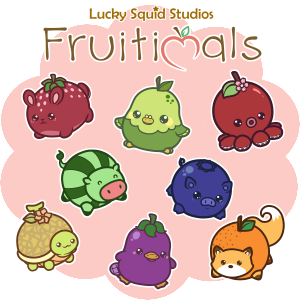 Lucky Squid Studios » Blog Archive » Fruitimals Kickstarter! Launching on Oct 15th!! 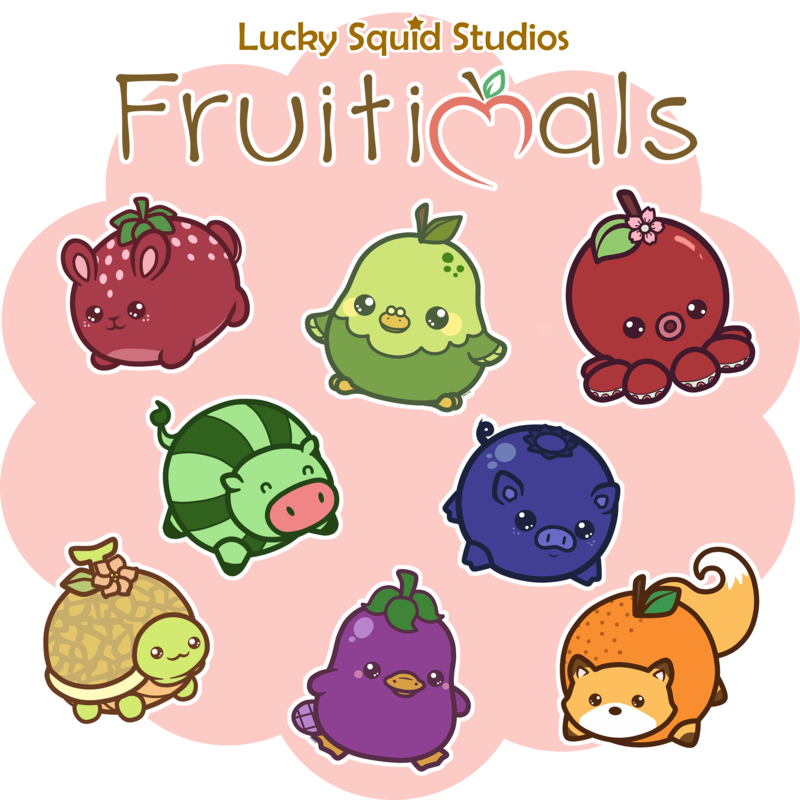 Fruitimals Kickstarter! Launching on Oct 15th!! We are aiming for launch on Oct 15th.